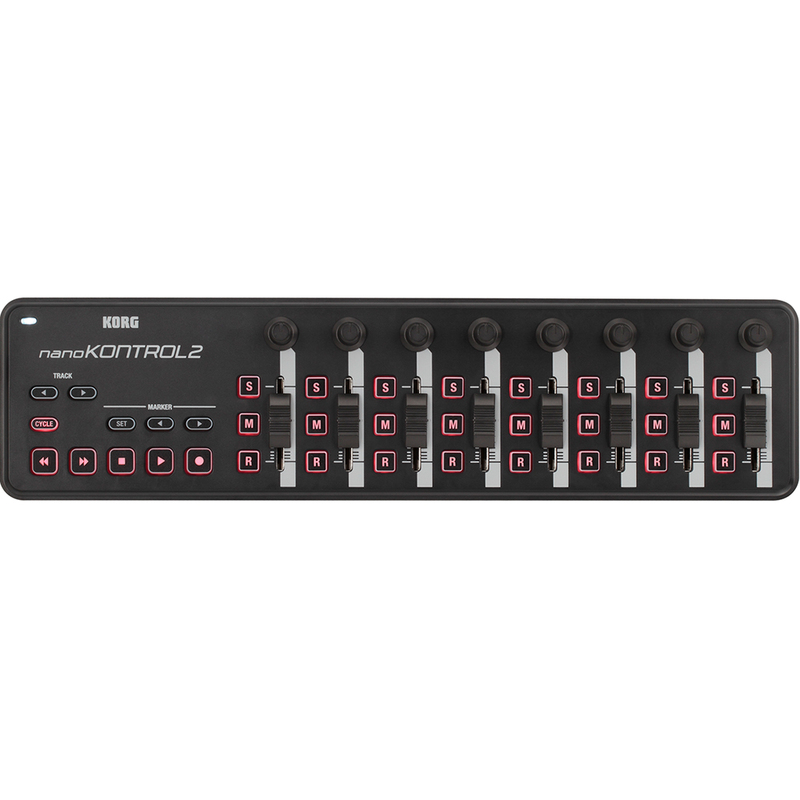 In a body proportioned to fit perfectly in front of your laptop computer, the nanoKONTROL2 provides eight channels of the controllers you need to control your music software. The nanoKONTROL2 also features a dedicated transport control section. 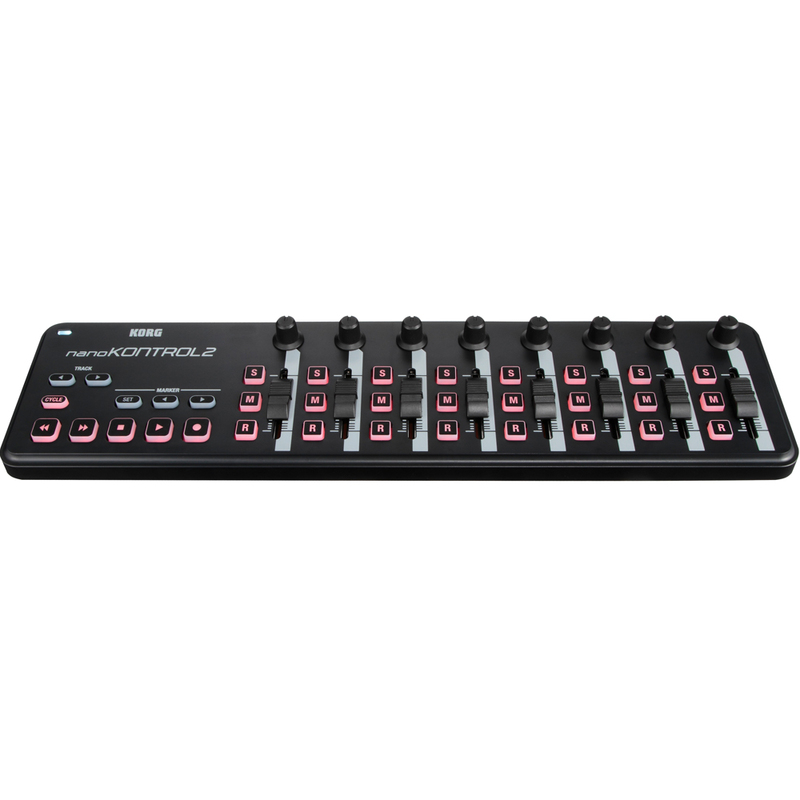 The buttons have been carefully selected to be useful with your software, ensuring simple and intuitive control. Many software titles – including major DAW programs – are supported, dramatically reducing the need to make complicated connection settings. Weight 293 g/ 0.65 lbs.